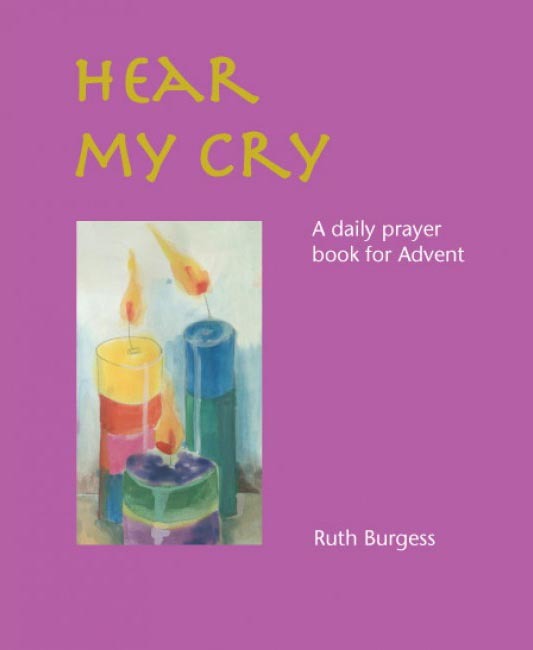 Hear My Cry is a daily prayer book for Advent which can also be used as a prayer journal. It takes its inspiration from the Advent antiphons – a group of prayers that reflect on the character and activities of God. The format for each day includes a Bible verse, an Advent cry and suggestions for prayer. The pages can be added to and personalised, with line drawings that can be coloured in and space to add your own pictures, reflections and prayers. It is a book to use on busy days and on quieter days, as time and circumstances allow. Instructions for three workshops are also included to enable Advent themes to be explored in a group setting. We enter the season of Advent with hope, seeking a space to wonder, to explore, to grieve, to smile, to remember, to sit still, to bring our cries to God.